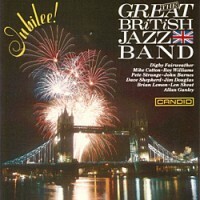 The formation of the Great British Jazz Band was outlined in Steve Voce’s liner notes for the band’s debut album ‘Jubilee’ (Candid CCD 79720) and now you can catch the ten distinguished mainstreamers not only in wonderful form once more, but in a patriotic mood. 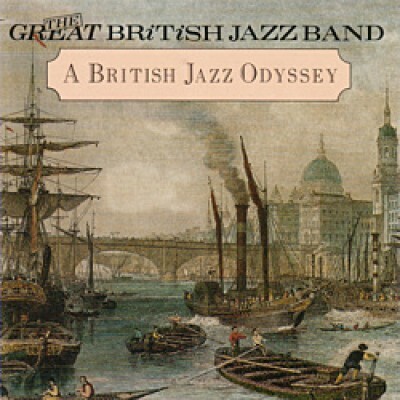 The old Union Jack is flying proudly here because Pete Strange has rounded up fifteen tunes by British composers, many of them distinguished virtuosi themselves. 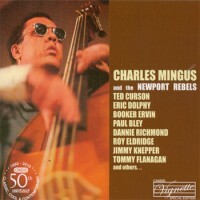 Pete also took on the job of writing arrangements for a dozen of these compositions. 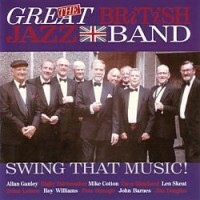 The Great British Jazz Band is made up by jazz mainstreamers Digby Fairweather (trumpet), Mike Cotton (trumpet), Roy Williams (trombone), Pete Strange (trombone), John Barnes (clarinet, tenor and baritone saxophones, vocal), Dave Shepherd (clarinet), Jim Douglas (guitar), Martin Litton (piano), Len Skeat (bass) and Allan Ganley (drums).